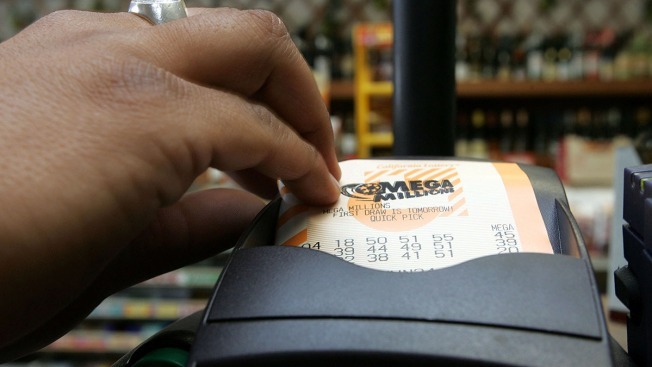 Although the single winning ticket for the whopping $1.6 billion Mega Millions jackpot was not sold in the tri-state, the region still saw some big time winners in Tuesday night’s drawing. Thirty-six second-prize tickets were sold across the country. Thirty-four of them are worth $1 million while two of them, one in Texas and one in Florida, are worth $3 million because they included the optional megaplier, lottery officials said. Six $1 million tickets were sold in the tri-state. Four of them were sold in New York, with two in New York City, and two others were sold in New Jersey. NYlottery.ny.gov reports one was sold at a 7-Eleven in Hauppauge. The second was sold at a Stew Leonard’s in Yonkers. The other two were sold in Brooklyn, one at A&C Mini Market and the other at Stop & Shop. The locations in the Garden State were not immediately available. 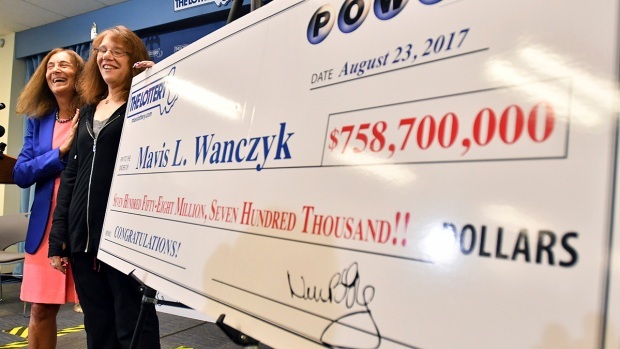 The winner of the big prize was sold in South Carolina, but the details on where in the state weren’t clear. The winning numbers were 5, 28, 62, 65, 70 and Mega Ball 5.